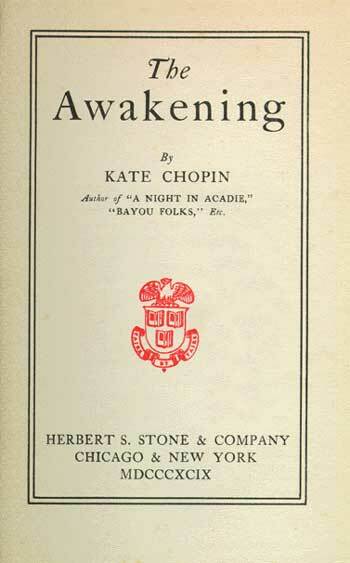 Back in my sophomore year in high school, one of the required readings was Kate Chopin’s The Awakening. I recall my English teacher stating that Kate Chopin was a type of feminist, which seemed clear in her writing since she wrote about women and their personal lives. I decided to research this claim and determine which type of feminist she was when I came across something quite baffling: Kate Chopin wasn’t considered a feminist in her era, nor did she intend to be considered one. 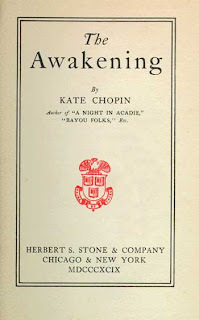 According to the Kate Chopin International Society, Chopin wrote her main works in the early 1900s. Indeed, she was one of the pioneer women writers and wrote some controversial literature for her time. Still, her goal was to write about “the truth about life as she understood it,” not to arouse some sort of feminist movement. Her main focus was women and their “ hidden lives, sexuality, and complexities and contradictions in their relationships with their husbands.” I can see how people could mistake Chopin for someone trying to promote a feminist ideal since she was revealing this secrecy that no other woman had attempted before. Later on around the 1960s and 1970s, her work became “an integral part of the evolution of feminism” by providing the basis needed for this transformation. Isn’t that interesting that a woman who influenced so many with her writing had no intention to do so? Who would have ever thought that her life’s work could be used in a way that she never considered before? I wonder how many other “feminists” are people who never meant to play a role in such a revolutionizing movement? Nonetheless, I find Kate Chopin to be very inspiring: She took a risk that many other women in her time wouldn’t dare to take and succeeded. While her agenda wasn’t this exactly, she managed to make a lasting impression on many men and women all around by introducing them to different perspectives. She refused to be silent any longer about the hardships of being a women and wrote some very female-empowering works that emphasized women and independence, an idea that was very taboo for women in Chopin’s era. 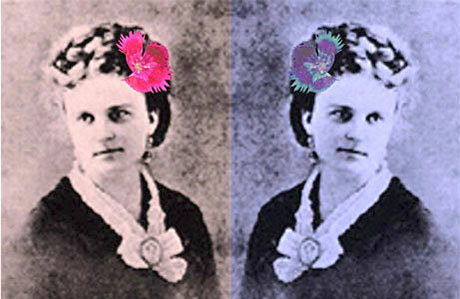 Kate Chopin proves how a person’s life work will be of some influence to somebody in some way or another. She also shows how a woman can be bold and courageous without having the intention to appear in this way for a separate agenda. Kate Chopin can be considered a true feminist not because she planned to be, but because she embodied what being a strong feminine woman ought to be. I think you bring up a very interesting point: women do not have to have some ulterior motive in order to be a strong, influential figure. This reminds me of Katniss in the Hunger Games. She originally had no intentions of starting a revolution; she was only doing what she believed was right. However, people started to catch on and follow her in what she started, until she basically gained the status of a revolutionary leader. I actually think this is the best kind of influential leader: one who clearly has no intentions other than to be a strong, independent person who is not afraid to speak his or her mind.